Join us as a Whale Shark Guardian, spread awareness and protect the whale sharks! Join the Whale Sharks group on Deepblu, answer the questions to show how much you are willing to do. 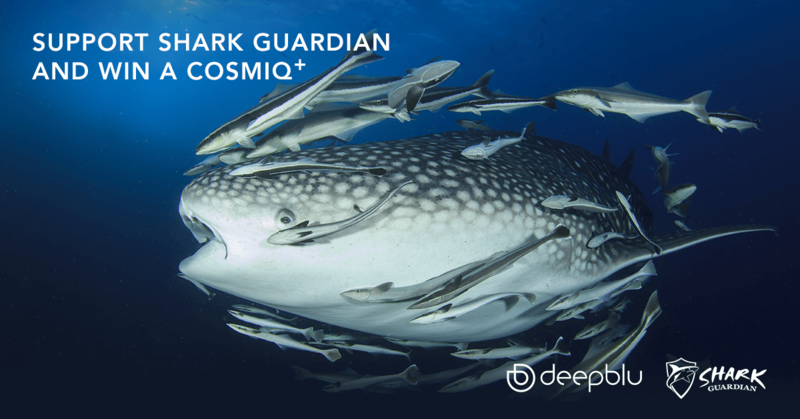 Share anything about whale sharks in the Whale Sharks group on Deepblu and #whalesharkguardian to spread awareness! Be a citizen scientist and report your encounter! Share a photo or a video you took of whale sharks. Tell us when and where it was and add #whalesharkguardian to support Shark Guardian’s Whale Shark Project! We need to take action quickly! Whale sharks are considered endangered by IUCN due to overfishing and serious ocean pollution. Do everything you can to spread awareness of protecting whale sharks in the next 30 days. In this period of time you can complete three missions. A new mission will be announced on every Thursday. As you finish the missions you will get more entries toward drawings for cool prizes! Now follow Shark Guardian’s lead to start the journey and complete your first mission! Stay tune for the mission announcement on every Thursday! Shark Guardian is a worldwide leader in the protection of sharks. Their efforts have made a massive difference in not only fishing practices, raising awareness, and efforts to stop polluting aquatic environments, but also the way in which people view sharks. Known for their educational methods and hands-on approach to helping the animals, Shark Guardian shows others how to properly manage and conserve in order to benefit the Earth. We’ll hold a drawing to select a winner of COSMIQ+ dive computer, one $249 voucher on Deepblu shop, one $199, one $99, and some cool shark T-shirts from Shark Guardian! 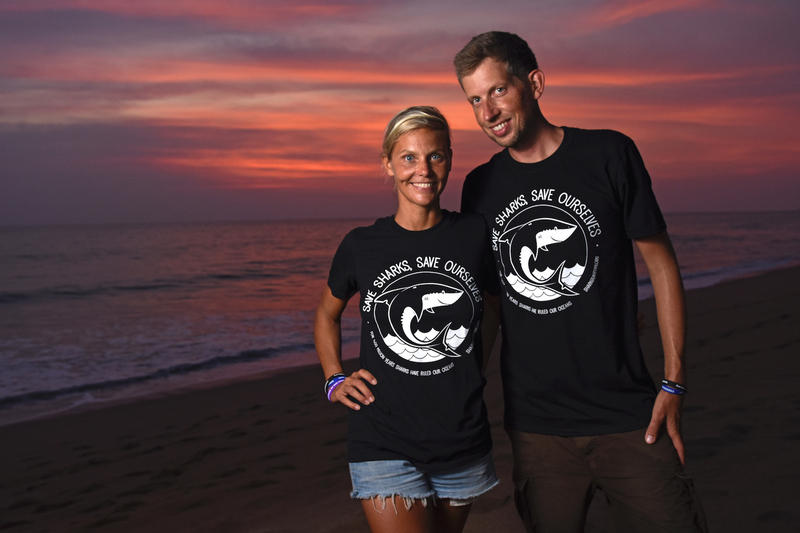 You can also support Shark Guardian by getting this cool shark T-shirt in their online store! 1. 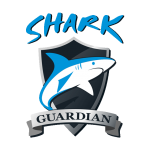 You must follow the Shark Guardian Organization Profile to enter to win the drawing. 2. You must have the copyright for what you post, or you need to cite it. 3. Your post must be public on Deepblu. 4. Each participant may only win once. 5. Deepblu, Inc. reserves the right to disqualify any entry that does not comply with any of the above.